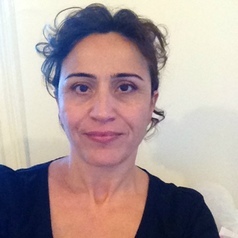 Hulya Dagdeviren is Professor of Economic Development at the Business School of University of Hertfordshire. Her research has focused on privatisation of public services and poverty and inequality. She published widely on water and electricity sector reforms. Her recent publications are on contractual disputes and renegotiations in privatised public utilities.